You Are Here Home » Body » Body » Julie Launches the HEAL Program! Julie Launches the HEAL Program! Are you struggling to reach your highest potential? 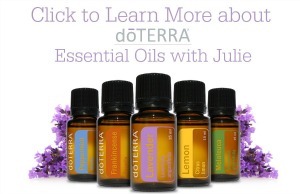 Are you fighting to overcome stress, anxiety, overeating or other life challenges? I sure have! I am SO excited to tell you about the HEAL program which is designed as a mentorship to help folks achieve emotional freedom! At the age of 36 as a wife and mother, I was at the peak of my high-stress corporate career when I realized that alcoholism was a true fact for me. I was doing what I’d done for years, numbing my emotions in a way that wasn’t healthy for me. A long story short…I faced it and got sober but soon after I was in a car accident which changed my life. Left with physical injuries, PTSD and a brain injury I felt truly worthless and was desperate to find a way to improve my overall wellness. I sought out Western Medicine but when the professionals tried to push addictive prescription medication, I knew there must be another way. Through massage therapy, cognitive behaviour therapy, meditation, reliance on faith and many other techniques I has improved my emotional, psychological, spiritual and physical being. Since then I have thrived in life, always focused improving and living in a state of serenity. Over the years, I have worked with many people to help them on the path of healing. Between performing the role as a sobriety sponsor to mentoring people with emotional challenges, life changes and trauma…I have helped people to develop skills to move through these seasons in life and learn to enjoy it as it comes. Recently I have been compelled to provide support to people who are silently suffering. With Heightened Soul, I am bringing forward support, information, tools and love to people in need like I have been in the past. The HEAL program is the first of Heightened Soul‘s wellness programs which focuses on exploring one’s inner life and emotional disposition. This is an ideal program to enrich your emotional wellbeing and life fulfillment. The focus is to explore one’s emotional habits and address current life situations with effective tools to restore emotional balance. 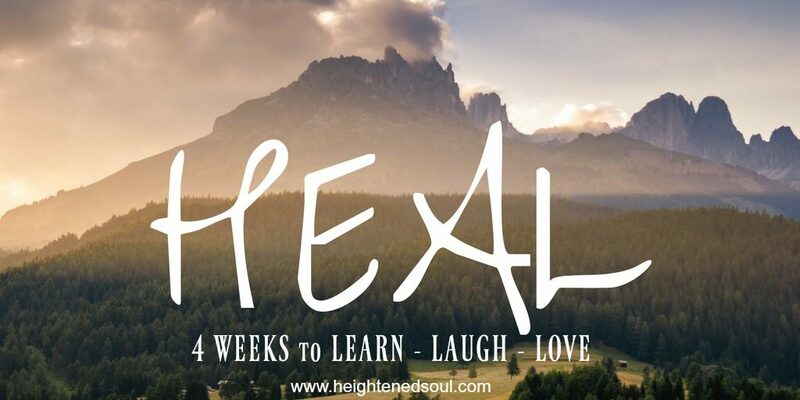 HEAL is suitable for anyone seeking support for life change and life challenging situations of any kind, as well as for targeting behaviours such as emotionally-driven eating habits, relationship issues including loss or break-ups, work related difficulties, anxiety and grief. This program offers an experience of self discovery and growth both through the use of effective tools and independent work over the course of the program which will be reviewed by the Mentor. We will meet weekly in person or online via Skype and engage in conversation to explore how powerful the mind is and you will be given homework and concrete techniques to overcome and find joy. This program is offered in package format of 4 one hour sessions. These can be in person or online via Skype. The fee is $240, payable via e-transfer or Paypal. To book a spot in the HEAL program, inquire at heightenedsoul@gmail.com. I think this is going to help a ton of people! I’ve been talking to my friends from other clinics about workplace stress and all the surrounding factors that add on to people’s stress – it’s tiresome. What’s worse is that it’s highly prevalent in our society, but no one wants to think it’s a problem… until they turn to substances… just becomes a bigger problem!